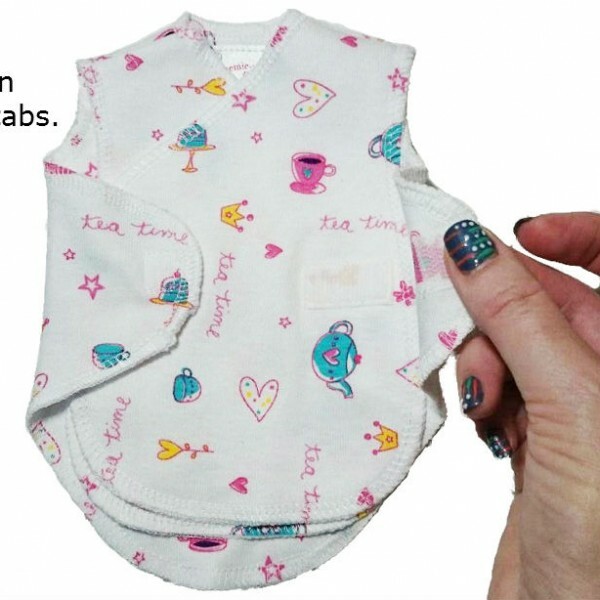 Extra Small NICU clothing for premature babies that need some extra care. 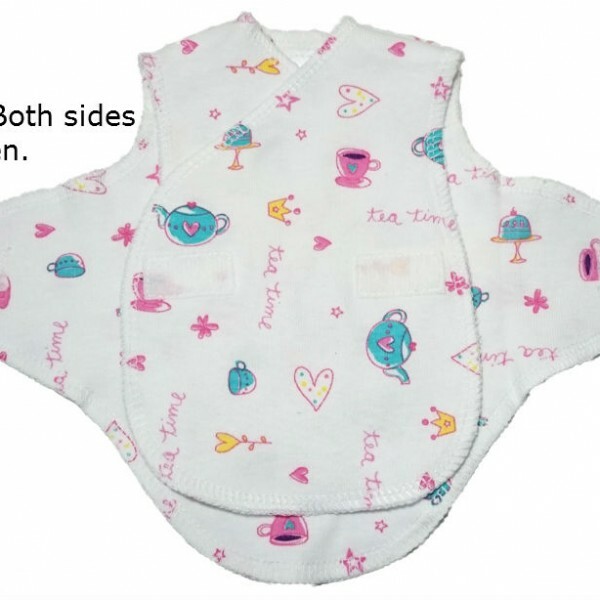 NICU Clothing needs to allow for medical attachments and quick easy access to your baby by medical staff. 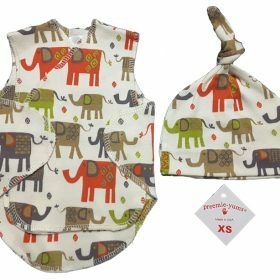 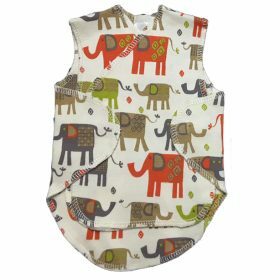 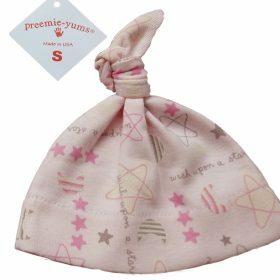 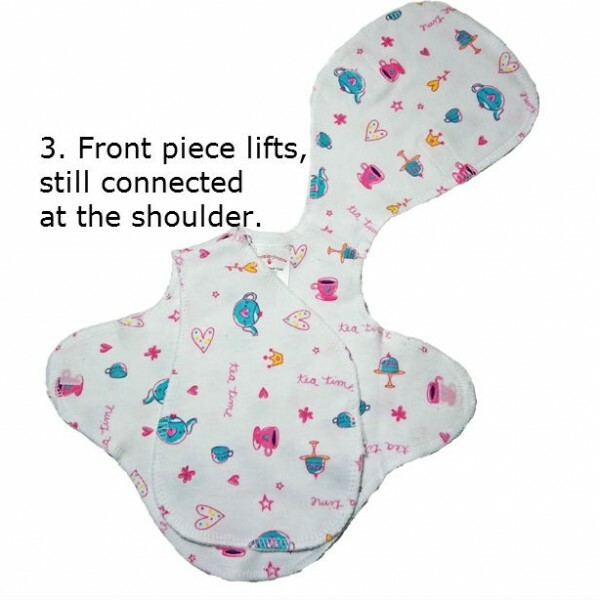 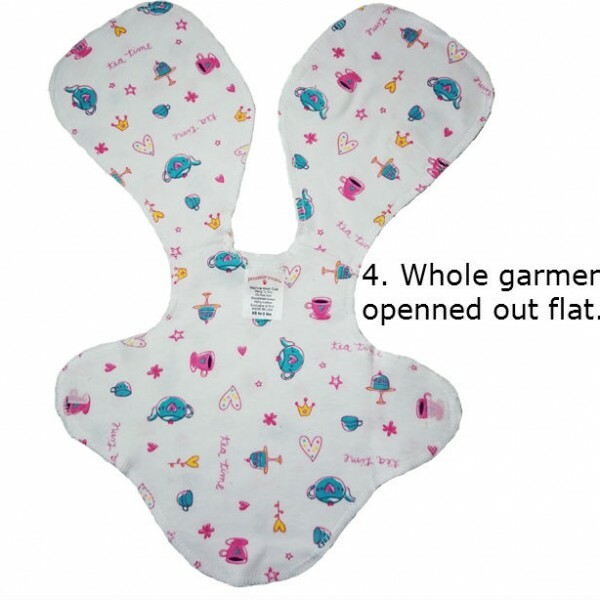 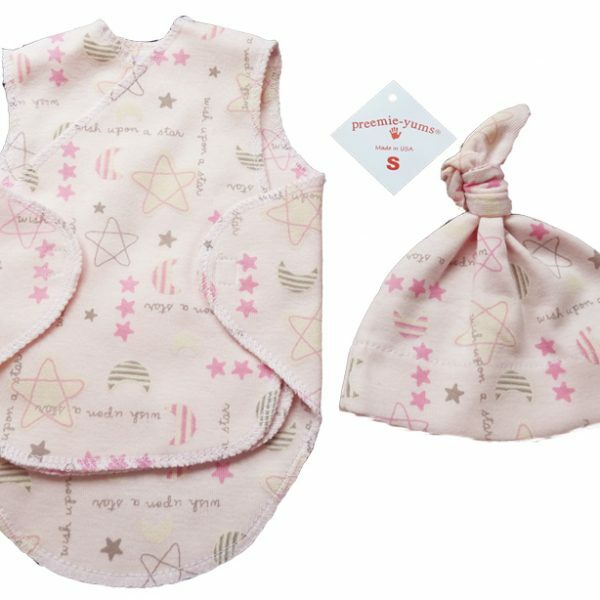 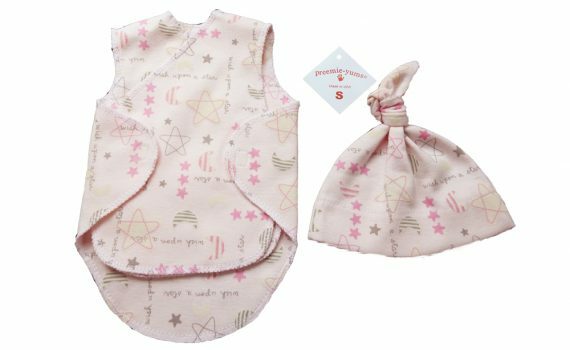 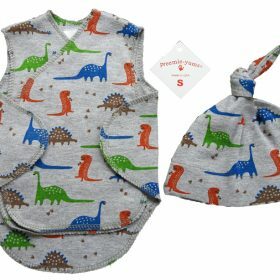 ‘Preemie Yums’ NICU Wrap Vest opens completely flat to allow for drips, monitors and any other aids your precious baby might need. 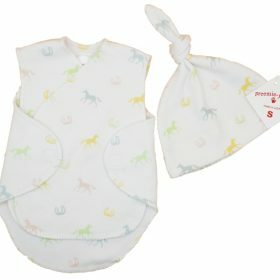 A cute & practical NICU Clothing set for precious premmie baby.